The Natural DNA Solution’s report is not a diagnosis or prescription. It is very important for you to understand this in advance. Don't expect a prescription for fixing all your genes. Why not read the genes and write a prescription? The NDS report is written without any knowledge of you as an individual. Genetics is only one aspect of your health and not sufficient on its own for diagnosing and prescribing. We recommend that you take your NDS DNA report to a qualified health professional. You may have the "best" genetics and be leading a life of debauchery. Or you may have the "worst" genes and be thriving because you're taking great care of yourself. I don't know this by only looking at your genetics. The report is NOT a diagnosis. 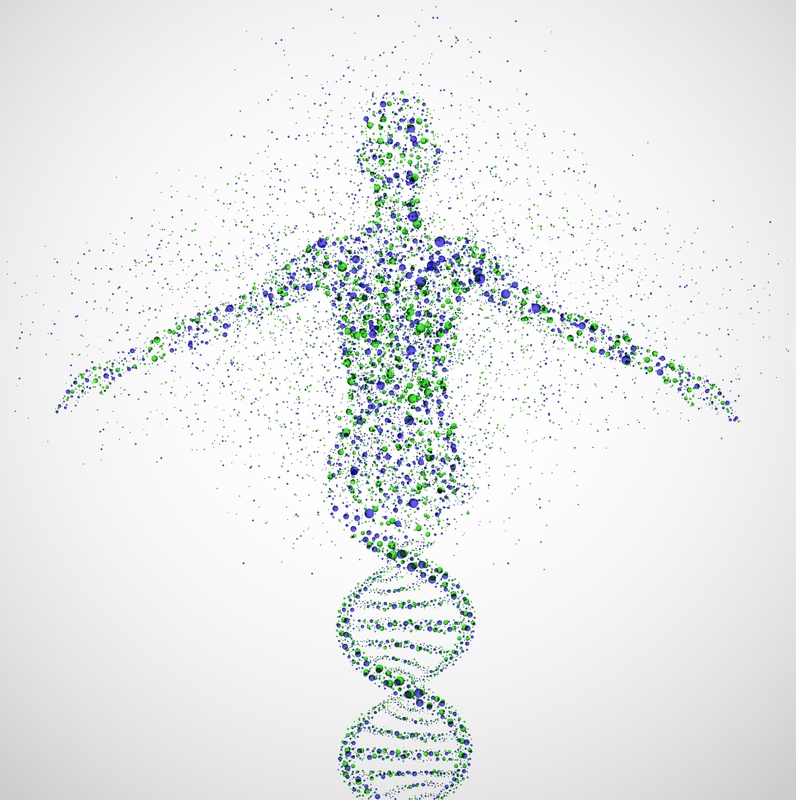 The NDS report is an analysis of your genetic potential. POTENTIAL. Potentially both good and bad. The report gives you general recommendations. It is NOT A PRESCRIPTION. Because I don't know your current state of health, the suggestions in the report are going to be general suggestions on how you MAY improve your health. I recommend that you discuss any changes in your lifestyle - whether based on genetics or any other testing - with a qualified health professional. An analogy would be you calling your mechanic and asking, “What can you do with my 2004 V8 Ford 4-door sedan with manual transmission and heavy-duty springs?” You've just described your cars genetics, so to speak. That’s how it started in life. The mechanic is not going to have a lot of helpful advice until he knows how the Ford was treated. Did it just roll over at 100 mph? Has the oil not been changed since 2004? And what are its current problems (signs and symptoms)? Let's say your genetics shows a POTENTIAL problem with clearing uric acid. That places you at potential risk of gout. However, if you don't have gout, then maybe you're already leading a life that prevents gout from ever developing. That's good and you may not want to change anything. On the other hand you may have had a lifetime of painful gout and be taking medications that help the gout symptoms but harm you in other ways. In preparing the NDS report, I don't know if or how your gout is manifesting, all I can recommend are general natural suggestions that have been shown to improve uric acid levels. If you suffer from gout and are willing to make changes in your life to get off the drugs, then your next step is to take your NDS report to a qualified health practitioner and consult about specific therapies that are indicated for you as an individual. I've greatly simplified this example. In real life multiple genes and lifestyle factors influence a condition seemingly as simple as gout. What the NDS report provides is solid guidelines on how your DNA can be nurtured. On this website I've tried to emphasize that you know what you're getting into before doing genetic testing. I want you to have a worthwhile and nurturing experience. In order for you to be satisfied with the report, you must have realistic expectations. Don't expect miracles. Overcoming chronic health conditions can sometimes be quick and easy, but for the most part it takes weeks to years of effort. Think of a car that has been left out in the weather to rot and rust. It can be restored to run like new with a lot of careful work. "Doctoring" the car with a can of paint and a brush won't get it running. The doctor's pen is the brush, the prescription is the paint. That's no way to restore a person to health. Are you ready to nurture your nature? plus practical solutions for improving your health. Our reports are based on 23andme.com and Ancestry.com raw data. You can purchase a 23andme.com or Ancestry.com test kit from their websites.